The New Way to Save a Wet Phone FAST! It’s like CPR for a wet phone! It happens! Our precious cell phones accidentally get wet. Sinks, tubs, pools, toilets, the list goes on. It happens to over 85,000 phones each day in the U.S. 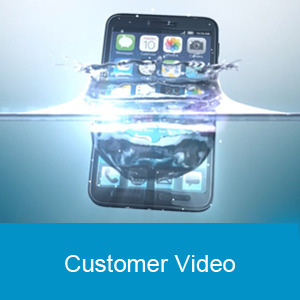 Wet phones can be saved however, if moisture is removed before a short or corrosion occurs. Drybox technology removes all moisture from a wet phone in just 30 minutes. Rice and other home remedies have mixed results and it often takes days for a phone to completely dry. DryBox saves time by providing a quick resolution with promising results. 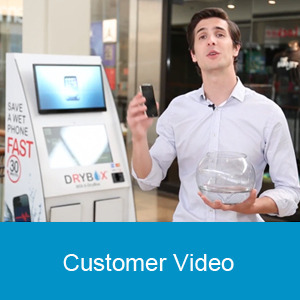 There is no guarantee every phone can be saved because of the variables involved, but Drybox has an over 70% success rate when phones are dried within 24 hours of liquid exposure. 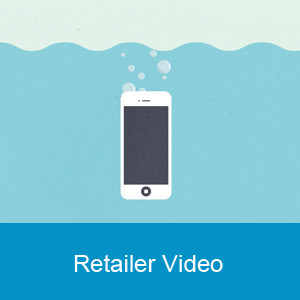 With the expense and hassle of replacing a wet phone, it’s definitely worth the attempt.